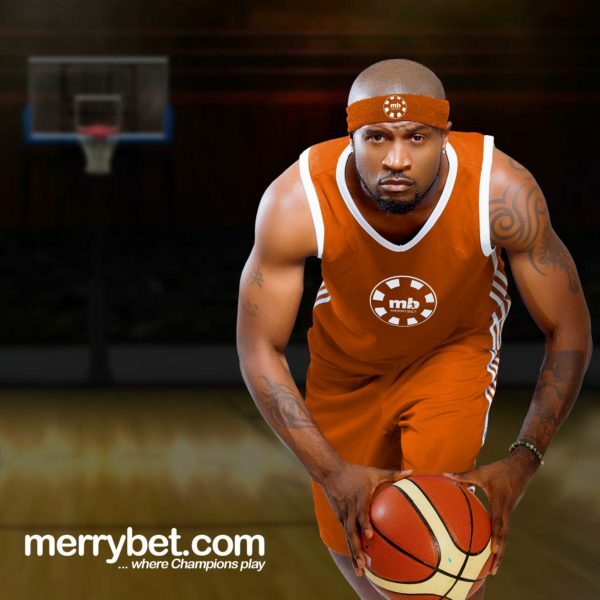 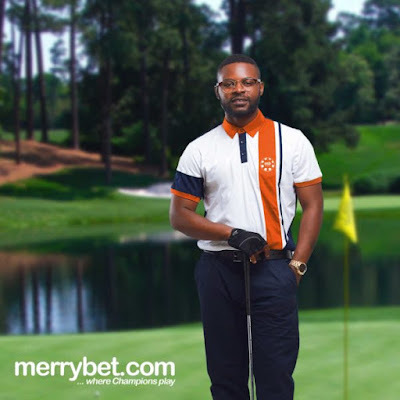 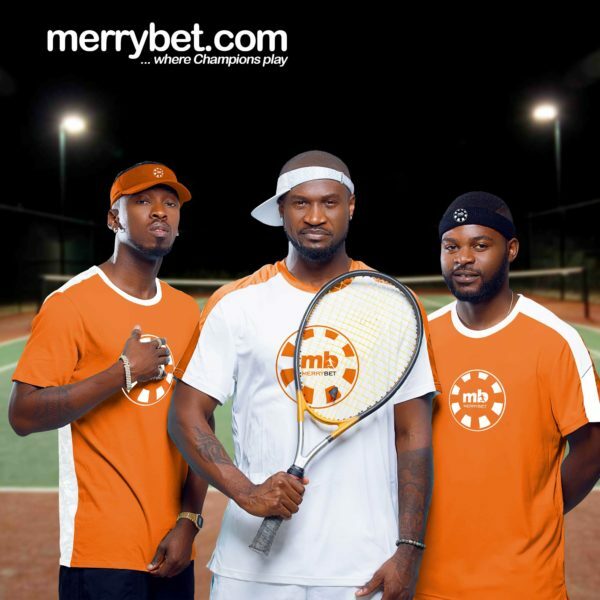 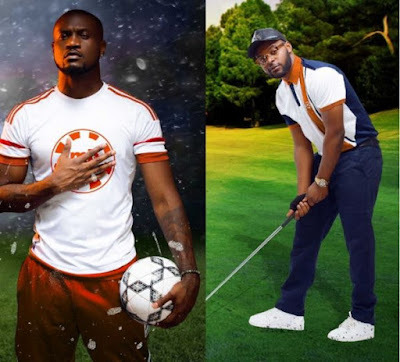 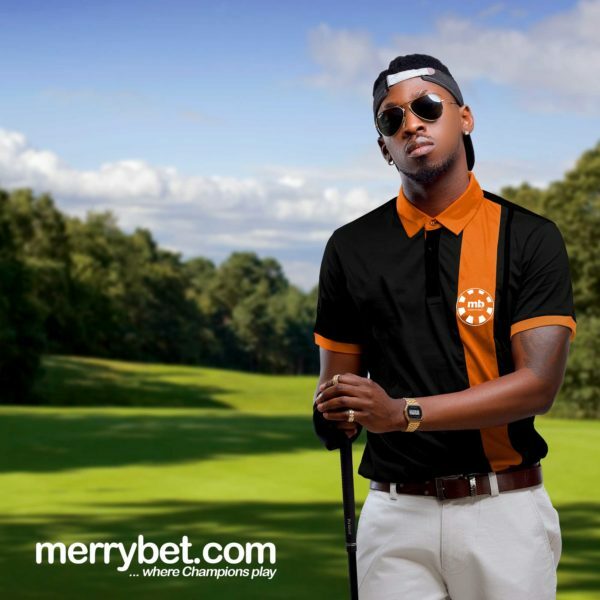 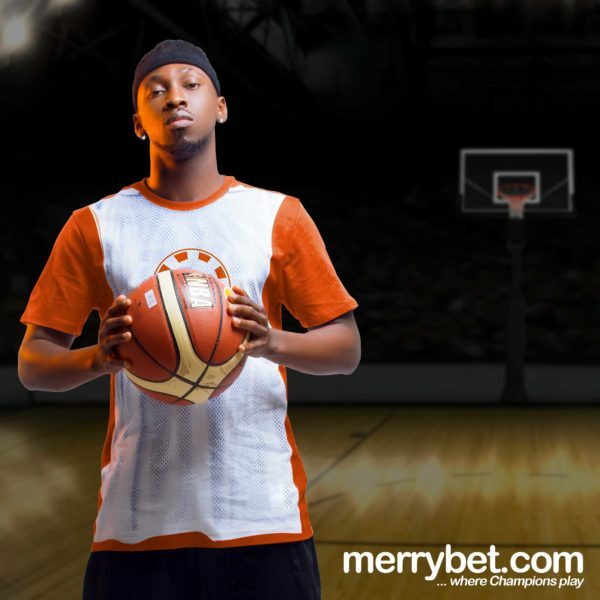 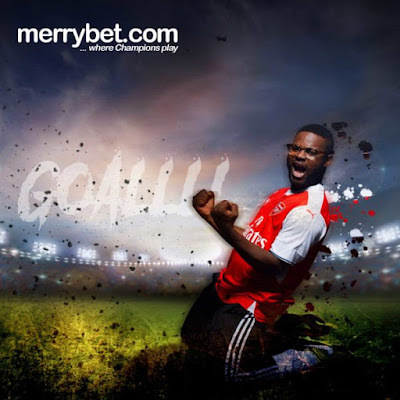 Music stars Peter Okoye of PSquare and Falz aka FalzTheBahdGuy have just been signed on as brand ambassadors for sports betting brand, Merrybet Gold Limited. The two artists join Orezi who was signed earlier and just had his contract renewed. See their sporty promo photos below.